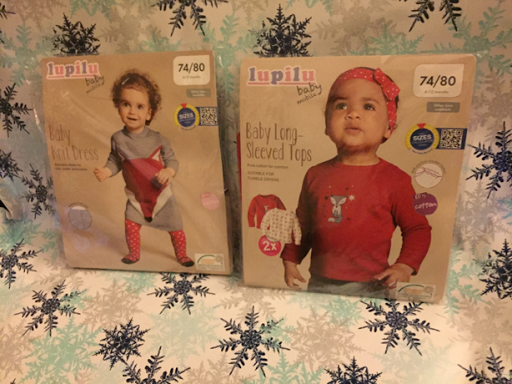 I loved when Lidl brought their Lupilu Organic Clothes out a couple of months ago. 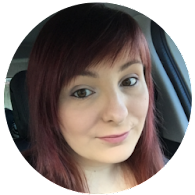 They were lovely clothes and brilliant quality, so when I saw they had some new clothes in, I couldn't wait to get my hands on them! They came into stores yesterday so get them while you can. 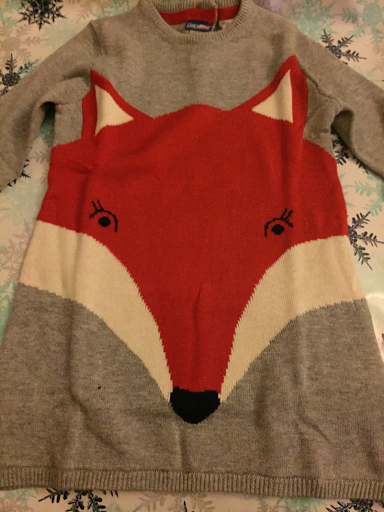 I fell in love with their girls foxes designs so bought their fox design knit dress for £3.99 and their 2 pack of fox design long sleeved tops, also £3.99. The designs on the tops are lovely and the colours are really vibrant. I am a huge fan of the quality of Lupilu clothes, especially for the price! I bought these in 6-12 so they'll fit after Christmas however I'm not wishing I bought them smaller so I can put her in them now because I absolutely love them. With the dress, I bought the matching tights to go with it as they looked adorable in the picture on the packaging. I bought the dress in 6-12 months so we have a little time until we grow into it but it'll last a while. These tights were £1.49 a pair and are lovely and thick. 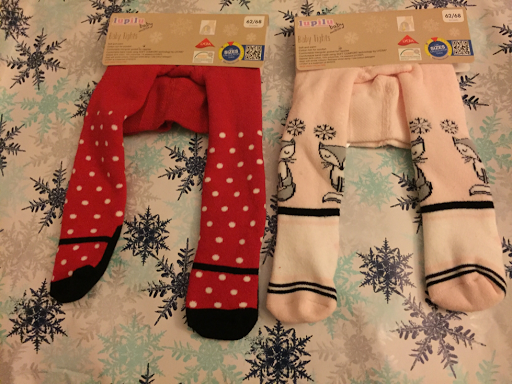 Perfect winter tights for their knit dress! I bought these in 2-6 months as I feel they have plenty so space in them. Finally, I bought these for £1.99 each. The 2 baby roll necks are perfect for us as R has started teething so dribbles like a fountain. They're fleece backed which makes them lovely and warm, and with them being over the head, it means she (or her sisters) can't pull them off! 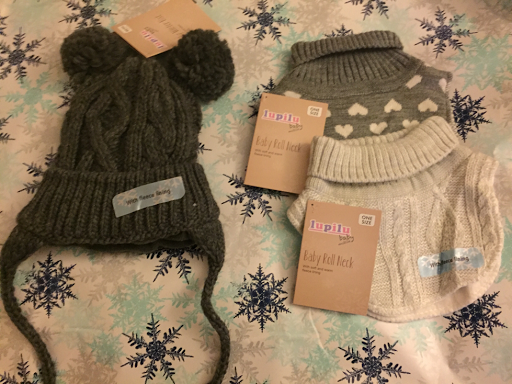 The hat was actually from their "boys" range however I loved it for L so bought it. Grey is totally neutral! This is also fleece lined and because it has the tassels under the neck, I can tie it up so she can't pull it off! 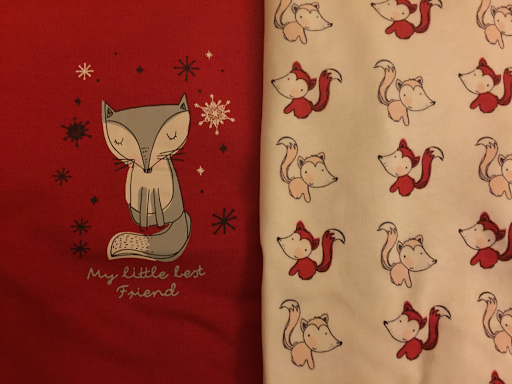 I am really happy, yet again, with Lidl's baby clothes! Brilliant quality, lovely designs and plenty of growing room!